Chad Kerley fully appreciating what Denim has brought to the course with his well executed antics! Dakota's bike takes a rest after a hefty day of competition! 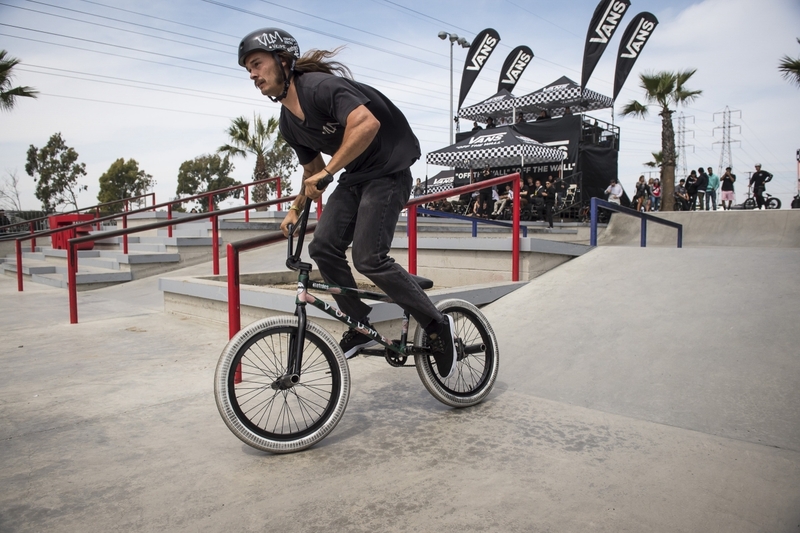 Kevin Peraza is exceptional on a bike to say the least and today he didn't disappoint! Here he signs autographs for a few anxious fans after his final run. 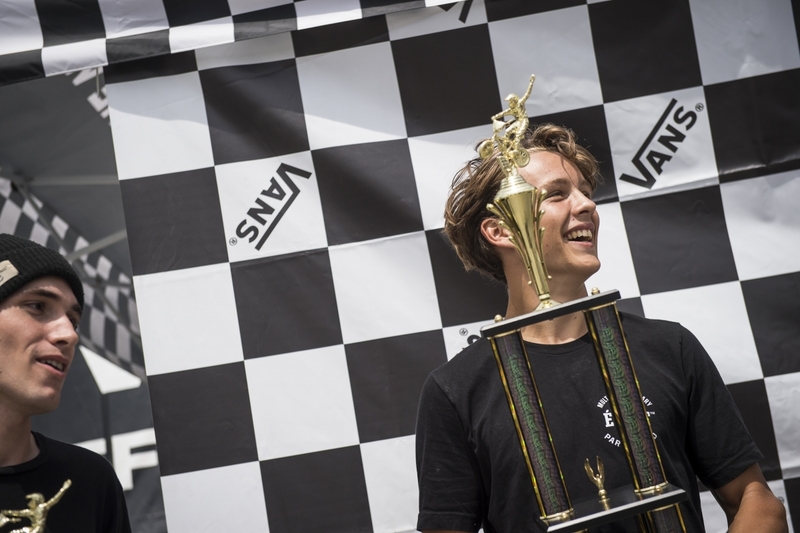 Kilian Roth getting properly recognized for pulling the trick that won him the best trick contest within the first couple minutes of the best trick jam. Manual 180 down the big rail. Stephon Fung always shows such a strong style while he rides... He took a pretty hard fall during his last run of qualifiers. Josh Clemens graced the course with smooth style and fast lines all day! Ty Morrow power houses his way across the course, this opposite 180 crook indian was a perfect example of Ty's style of strength and finesse. 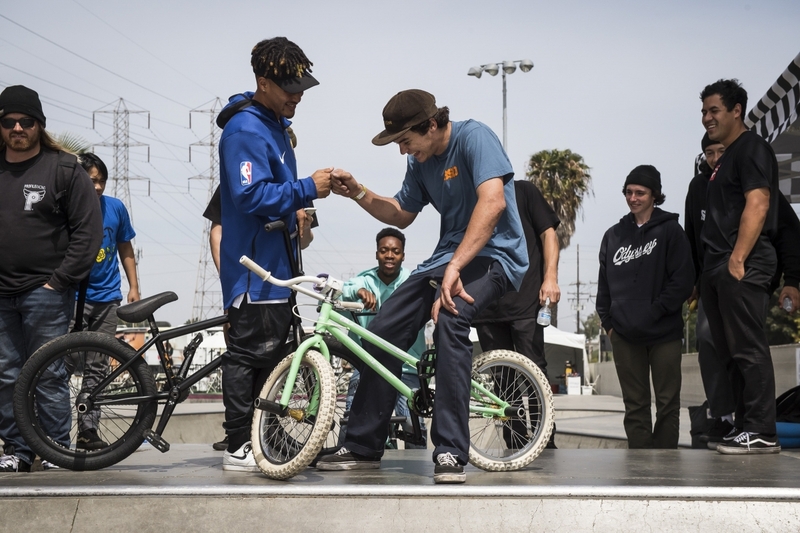 You may have seen Denim's recent purchase via instagram, this 27 dollar kids bike held it together just long enough to outlast Denim's riding all day, including this first try hanger during best trick! Johnny Raekes Jr. taking first place in the AM contest and proving himself to be one of the top youngsters to keep your eye on! 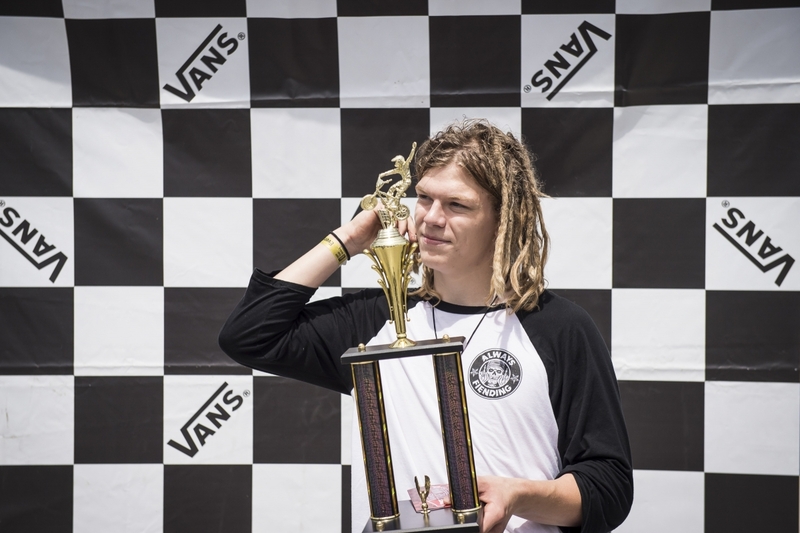 Lewis Mills coming all the way from Australia to Huntington Beach for the Vans Invitational. Taking second place in the AM contest with only one problem, how is he going to get that trophy back to Australia? AM finalists. First place, Johnny Raekes from Washington. Second place, Lewis Mills from Australia. Third place, Gaspar Guendulian from Argentina. 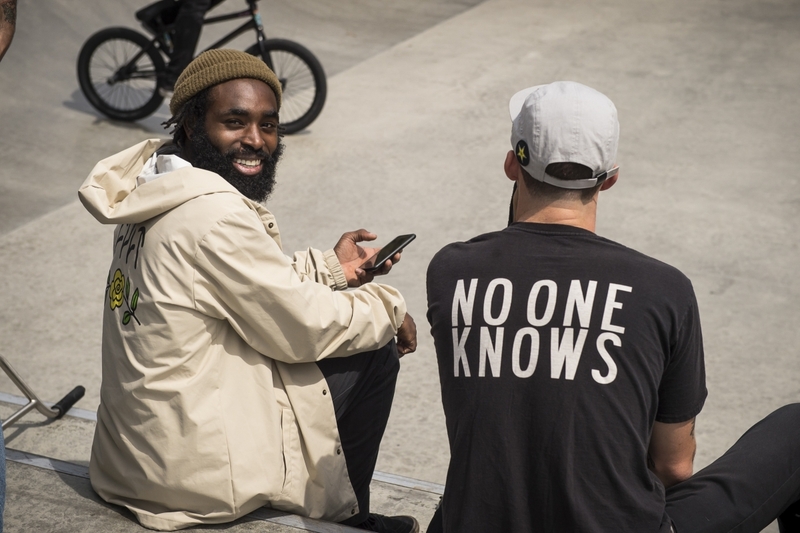 Cultcrew members Timmy Theus and Sean Ricany share some laughs just before finals begin. 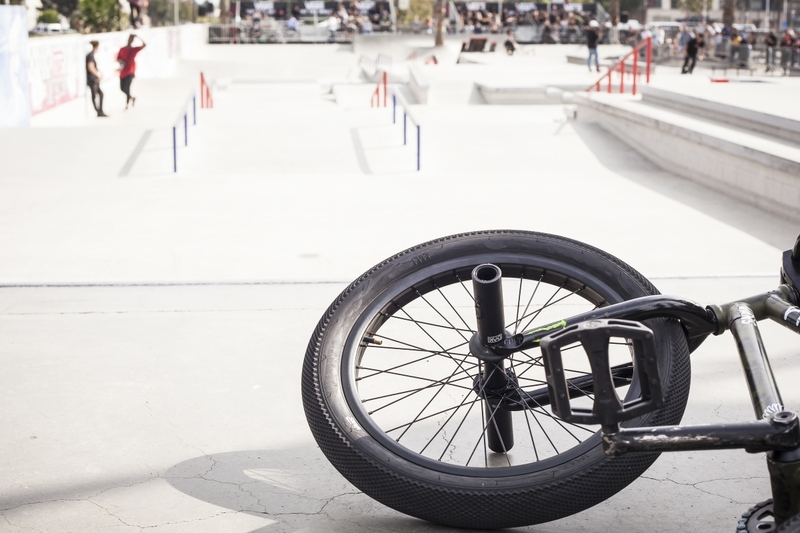 Felix Prangenberg has been staying in California for six weeks and filming a whole bunch! 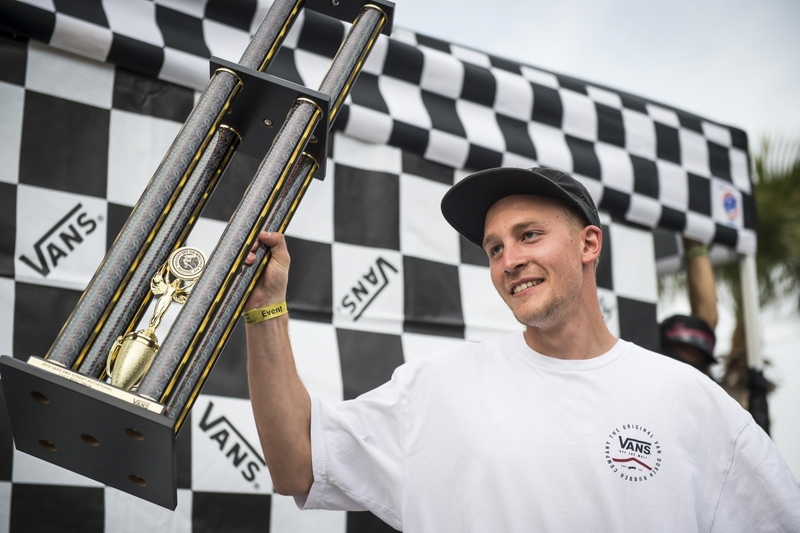 Ending his stay here with the Vans Street Invitational, he made it home with second place satisfaction. Vessh taking a break during filming duties for the day. 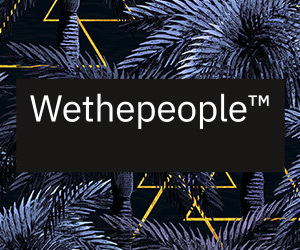 Make sure to check out the Cult Crew highlights from Veesh on a screen near you. Ethan Corriere is a local Huntington beach boy and sure has his family support! His Mother and sister came out in full family style, matching shirts with Ethan's signature frame decal t-shirts! 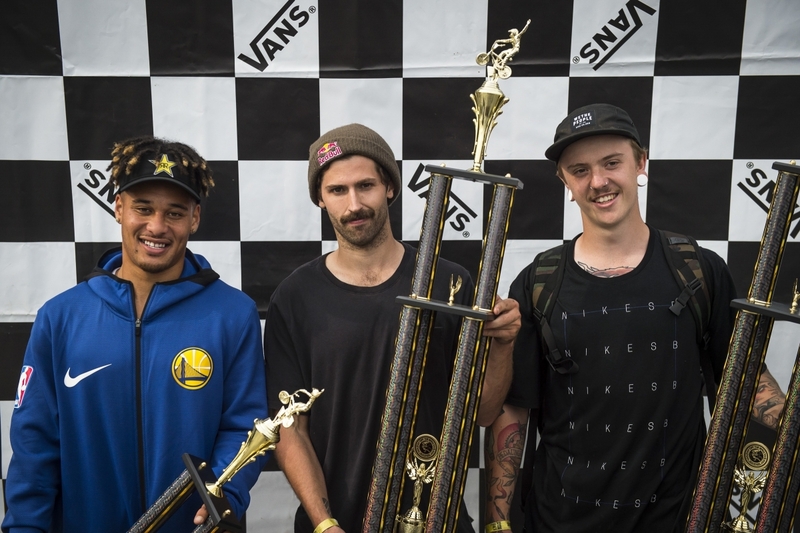 Kilian Roth stole the show at this years best trick jam. 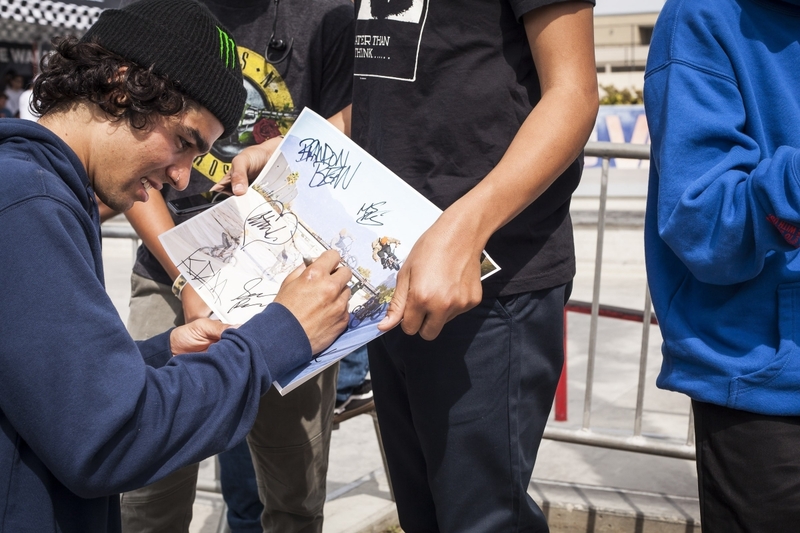 He took it home with a manual 180 down the handrail within the first couple minutes of the 15 minute session! 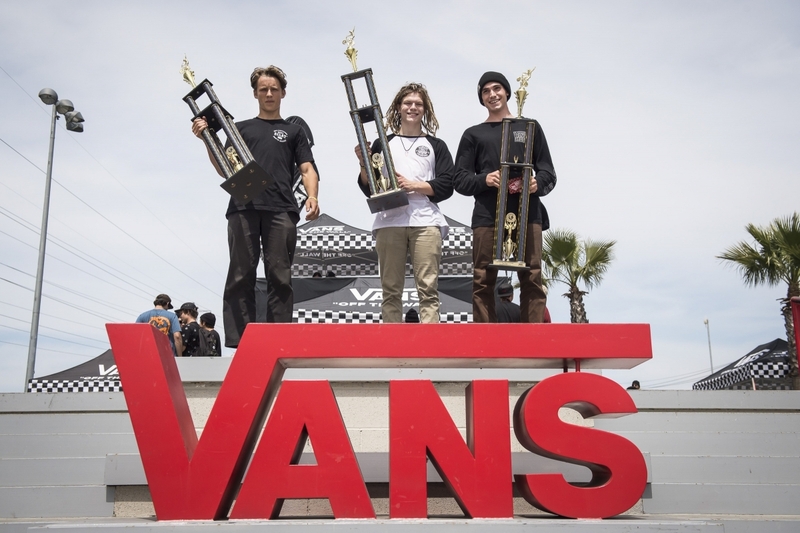 Young Felix Prangenberg basking in the light of sharing a proper podium with Chad Kerley and Garrett Reynolds! Pro finalists. 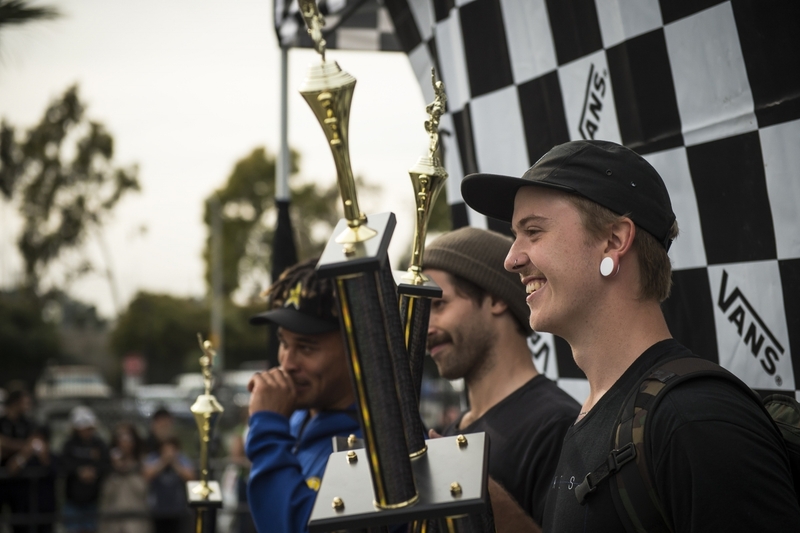 First place, Garrett Reynolds from San Diego. Second place, Felix Prangenberg from Germany. Third place, Chad Kerely from San Diego. 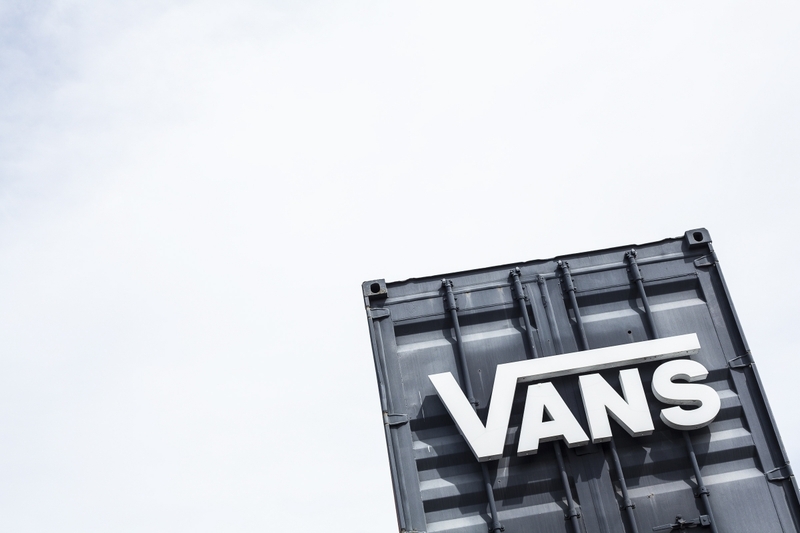 This year brings us to the second annual Vans BMX Street Invitational in Huntington Beach, California. 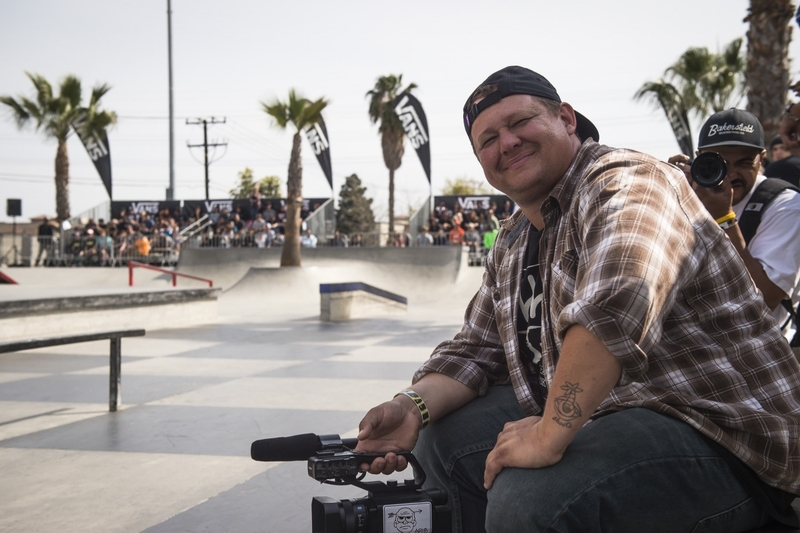 Some of the world's most progressive street riders are invited to ride together under that golden California sunlight to see who can come out on top. Still with a 25,000 dollar purse on the line, riders were having a blast riding the course together instead of in competition. 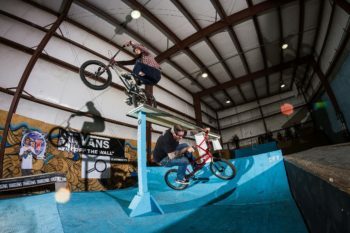 From the amazing underdogs coming out of the AM contest like Johnny Raekes, Lewis Mills, and Gaspar Guendulain to the big name pros like Garrett Reynolds and Chad Kerley, the level of riding was exceptional. Make sure to check out the full highlights on DIG, including our IN THE CUT video. 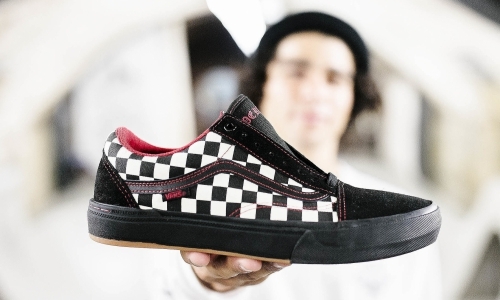 "I still have trouble keeping photos I'm stoked on under wraps"